Condition: Very Good. Fully serviced. 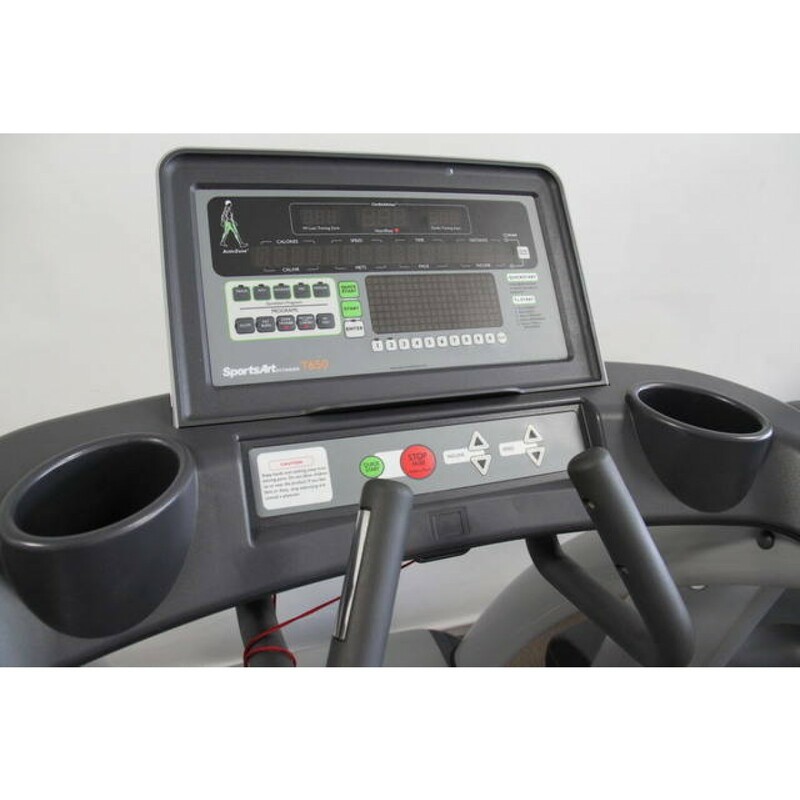 The SportsArt T650 Treadmill features the state-of-the-art ECO-POWR motor which uses 32% less energy than traditional motors. 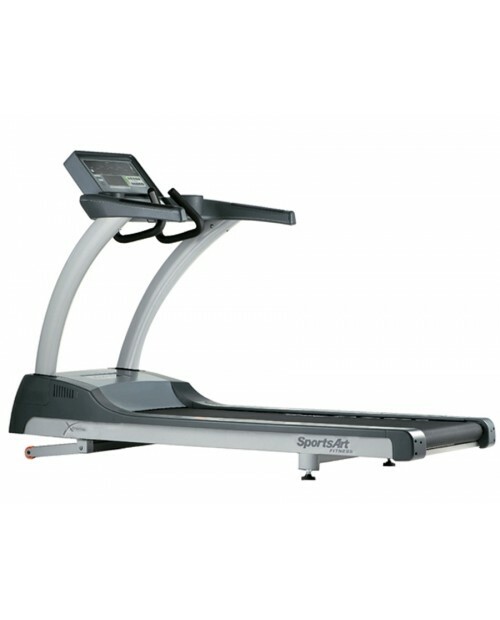 It has MyFlex cushioning system which offers the user a more comfortable workout.